The TSL235R light-to-frequency converter combines a silicon photodiode and a current-to-frequency converter on a single monolithic CMOS integrated circuit. The output is a square wave (50% duty cycle) with frequency directly proportional to light intensity. 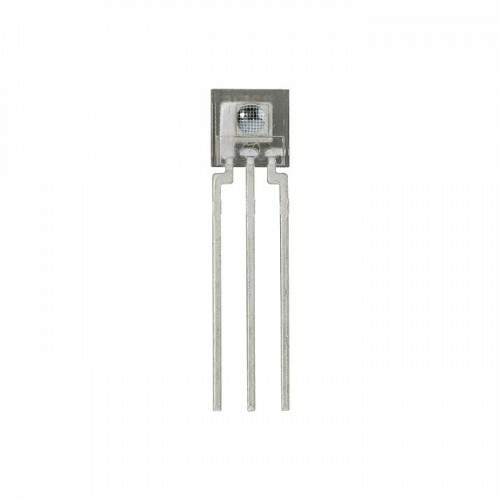 Because it is TTL compatible, the output allows direct interface to a microcontroller or other logic circuitry. The device has been temperature compensated for the ultraviolet-to-visible light range of 320 nm to 700 nm and responds over the light range of 320 nm to 1050 nm.